Less than 2 years after the last drought, the effects of climate change and its impact on the world’s poorest people are visible to everyone. Rains have failed to arrive for the 4th time in 5 years and families who have yet to recover from the last drought once more on the brink of crisis. Aidlink is appealing for your support to help us respond during this critical early phase. 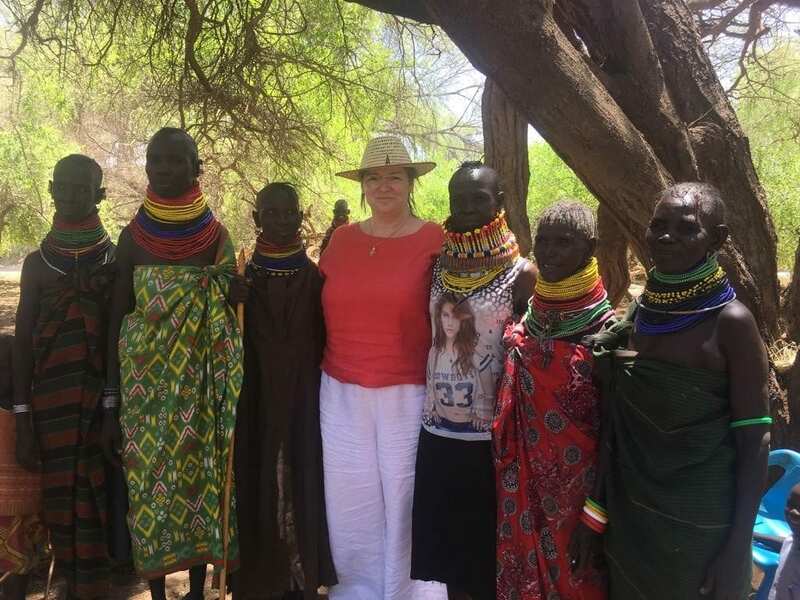 More than 1.1 million Kenyans are facing acute hunger, with over 50% of the population in Turkana – approximately half a million people – impacted. The Kenyan government has started to distribute food in the County, but it isn’t enough to meet people’s needs. 60% of students enrolled in our target primary schools have dropped out because of a lack of food. When emergency hits, Aidlink is there. Aidlink is working on the ground with the Girl Child Network to respond to this crisis by implementing a school feeding programme. Currently, 6,000 students across 9 target schools are receiving a daily lunch of maize and beans, reducing the pressure on families and ensuring that children come back to school where they will not only be fed but also continue their education. Current food supplies should last each school 3 months, but according to Peris Mootian in the Girl Child Network parents are sending children as young as 2 months old to school with their siblings so that they can get some food. While Aidlink remains committed to the long-term development of the communities we work with in Turkana and elsewhere, we also know that for long-term development to succeed, there must be stability. 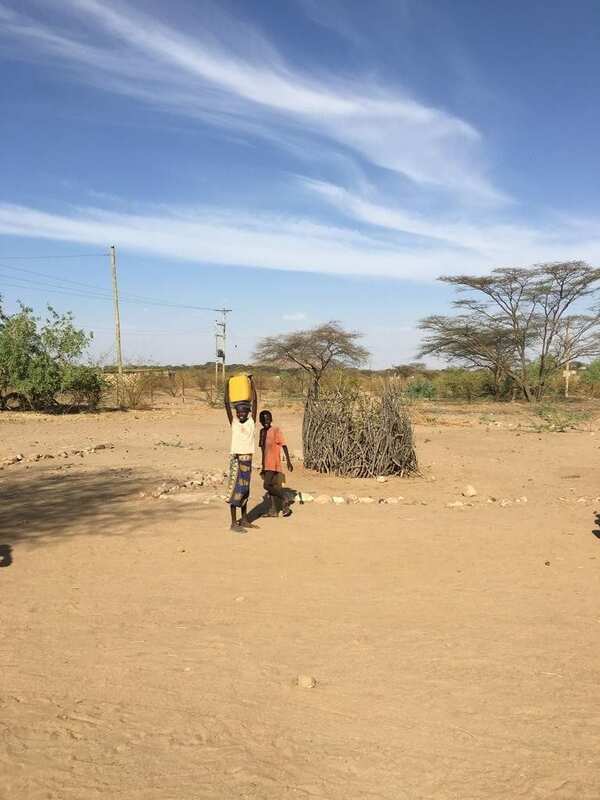 With severe drought once again threatening the lives of the communities we work with in Northern Kenya, we are compelled to respond, and asking for your support to enable us to do so. Aidlink urgently needs your help to raise €15,000 to continue our emergency feeding programme in the 9 current schools, and extend to other primary schools also impacted by the drought. Approximately 10,000 children will benefit from receiving a healthy, nutritious lunch each day, reducing the pressure on their hardworking parents and ensuring that they continue to learn. We know that when there is food available, children will stay in school. During the last drought, school attendance which had dropped below 50%, rose to an average of 85% when the emergency feeding programme was introduced. For every day these children are outside the classroom they are at risk, not just of missing out on an education and the chance of a better life, but of sexual abuse and other forms of violence. Girls as young as 11 will be married off by desperate parents looking for a “bride price” to replace the income they have lost because of drought. A typical “bride price” is 20 camels, 10 cows and 100 goats, and due to animals travelling across borders in search of water in times of drought, this is often promised on credit. These girls general have no choice and accept their fate, seeing themselves as the only hope for the helping the rest of their family to survive. 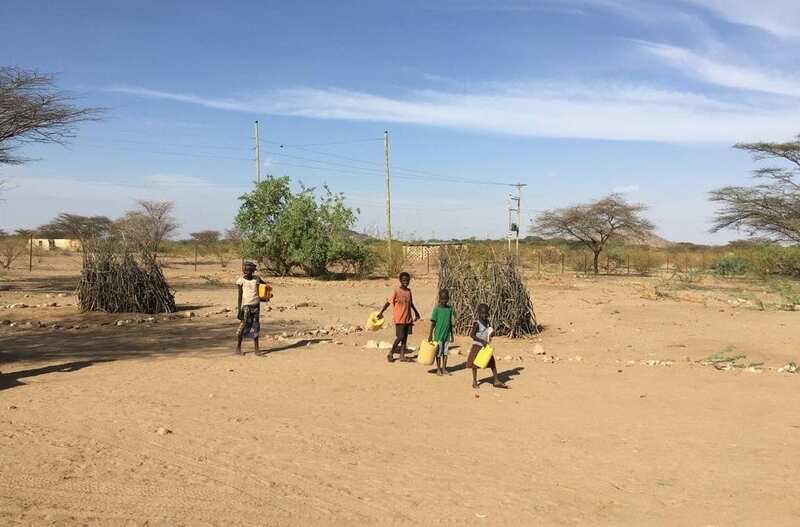 Education is the most vital tool we have in the fight against poverty, but right now, the impact of drought in Turkana means that too many children are missing out. With your support, we can introduce a school feeding programme that will not only save lives in the short-term, but change lives in the future. Photos taken by Aidlink. Turkana, Kenya, 2019. Brief on Current Drought and Food Securiy Situation in Asal Counties, March 2019, National Drought Management Authority, Kenya. Turkana County Drought Early Warning Bulletin for February 2019, National Drought Management Authority, Kenya. Turkana Drought 2017, ‘The Worst Humanitarian Crisis in Decades’.